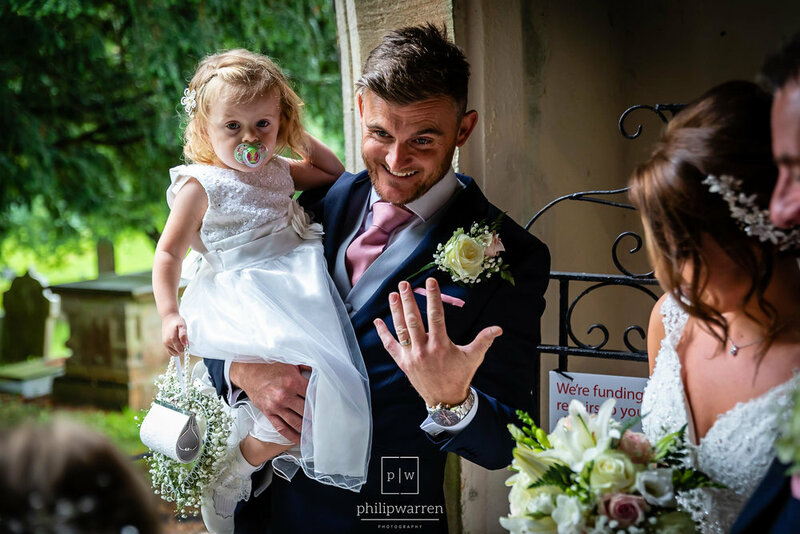 We take a quick look at a handful of teaser photos from Emma and James wedding. 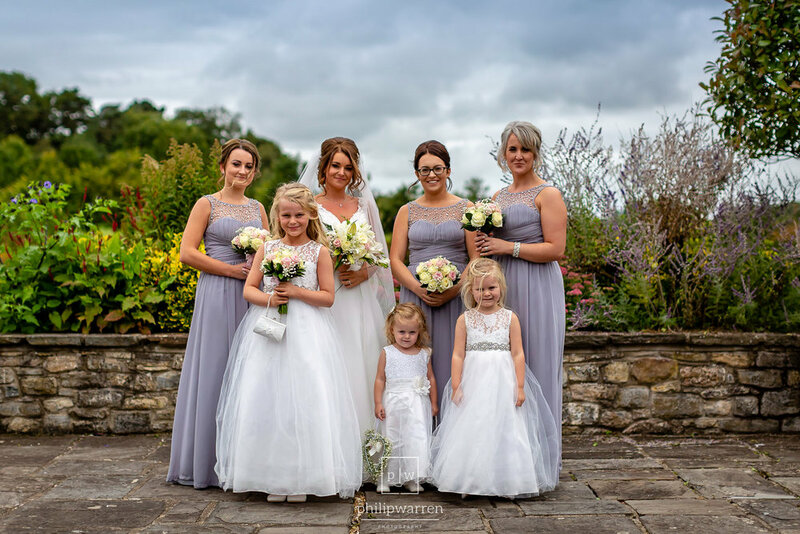 They held their wedding at St. Fagans Church and Trecynon with the wedding reception in Cottrell Park Golf Resort. 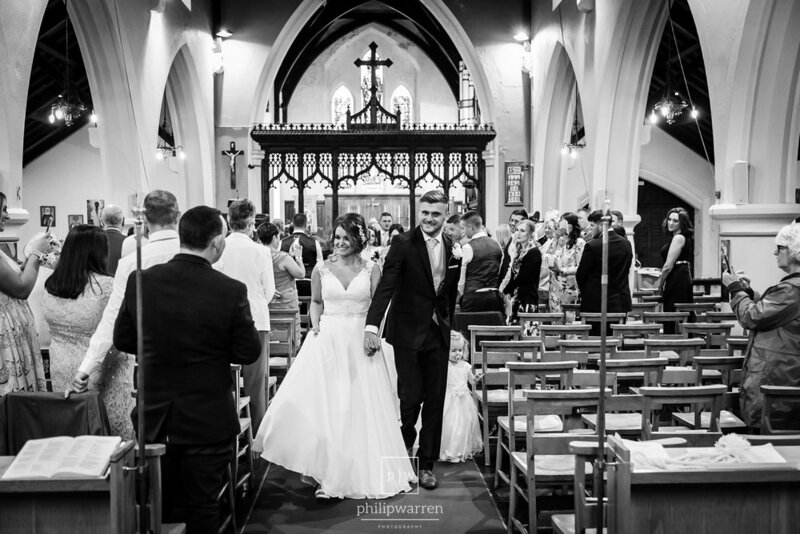 Emma and James have been together for 5 years, and along with their 3 children live within a stone's throw of the church they tied the knot in. I joined James in the morning getingt ready at his parents' house. Massive thanks has to go to James' mother who whipped up an excellent bacon sandwich for me upon arrival! Top work. James, along with his dad and brother had pretty sharp suits from Dyfyd Menswear, which I ended up doing the ties and buttonholes. We all left early so I could join Emma and the bridesmaids getting ready while they made their way to the church to meet the guests. Emma got ready with her bridesmaids at the couples home, taking over the entire living room. 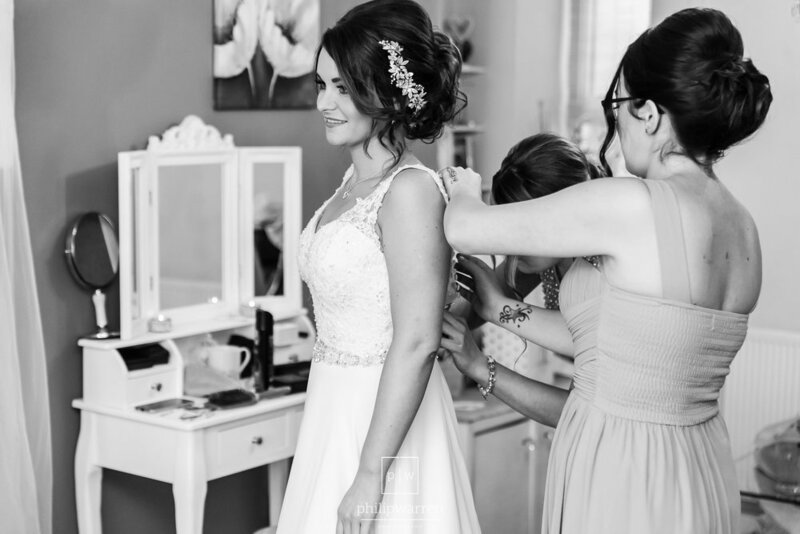 With the three bridesmaids, hair and makeup artist and her mother, there wasn't much space left! The Church was only a short walk from the home, which was great as the weather wasn't the best. The church was so tucked out of the way you would never know it was there unless you flew a drone overhead. That is not to say that is a small church in the least, its a lovely sized place of worship that was half full of guests. With the flower girls walking in first followed by the bridesmaids the emotion was high already. 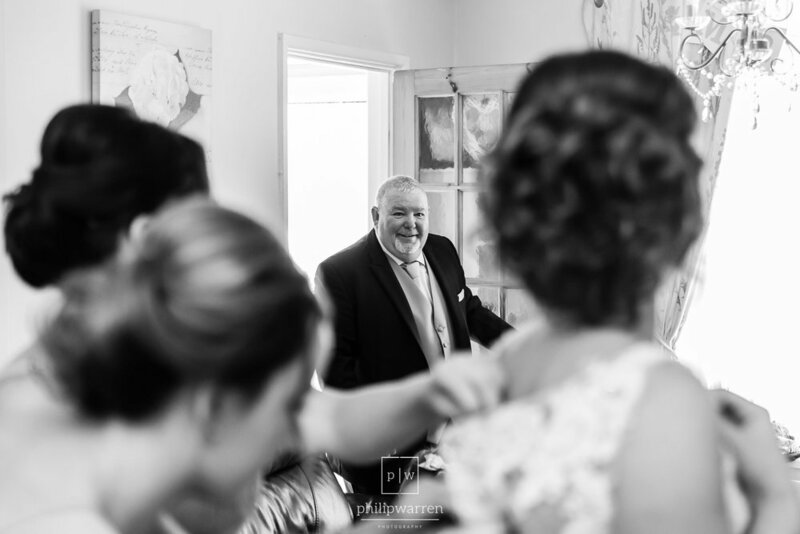 Emma entered with her dad and like every groom, breaking tradition by looking at his bride walking down the aisle. After the ceremony, everyone hopped onto the bus to make the journey to Cottrell Park Golf Course marquee. The gorgeous Cottrell Park Golf has its own permanent marquee structure. The bar, reception and dance floor are separated by draped curtains. The floor in the marquee is all entirely fake grass, which is a pretty cool idea. Really suits certain themes of weddings. During a break in the weather, we grabbed some group shots in front of the golf course. Sadly we could not get out and roam the well-kept grounds to get some photos, so I had to get creative. Enter the corridor between the clubhouse and the marquee. I had seen a few photographers using this corridor but, like many weddings I photograph, I like to come up with my own version. I think I achieved it. We finished in style with my customary shots at the bar before the dancefloor got a little crazy. For a quick look at their wedding I’ve put together a slideshow for their wedding. 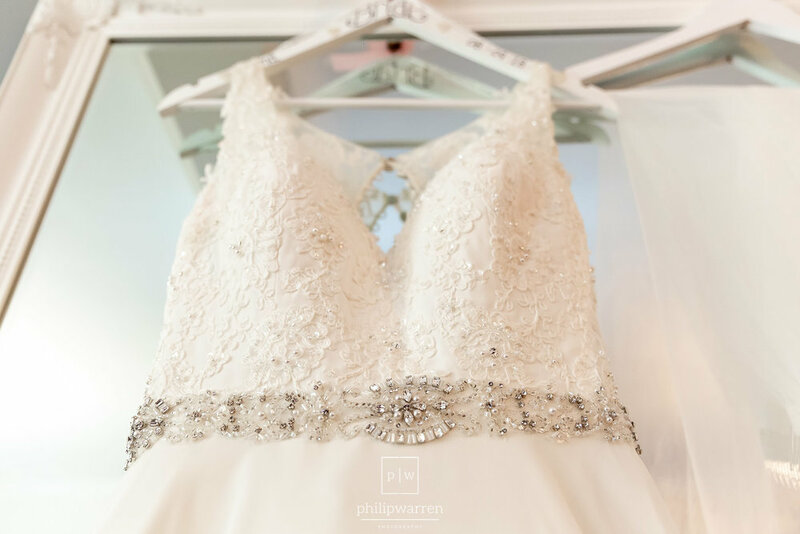 It’s typically set to their first dance and show the journey of their big day from start to finish. Enjoy. 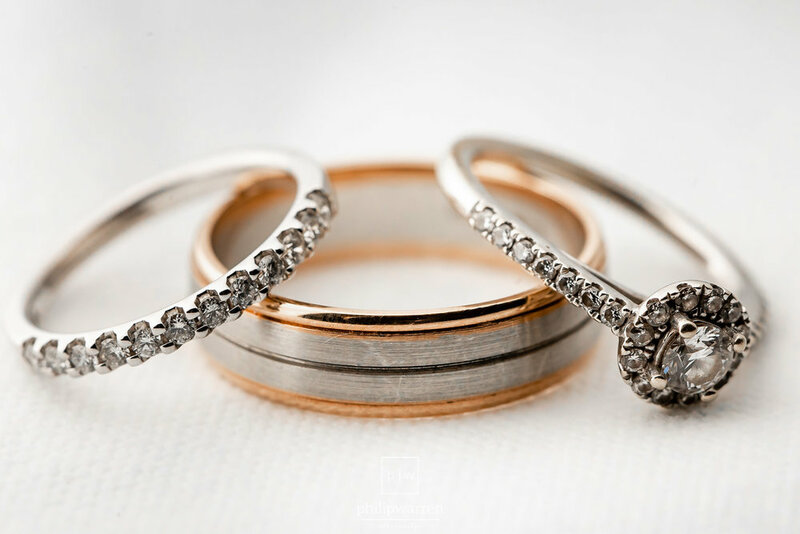 Getting married at Cottrell Park Golf Course Resort and looking for a wedding photographer? Please get in touch as I would love to shoot more weddings at this gorgeous venue, especially if the weather is nice!